Offering a wide range of services, our full-service salon provides all of the luxury treatments that you desire. 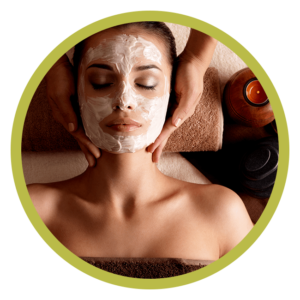 Whether you’re interested in facials, massage therapy, pedicures, manicures, or microderm treatments, our experienced, professional team can meet – or exceed – your expectations. 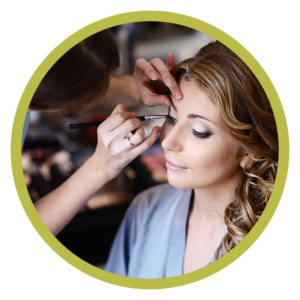 We also offer Portage’s most comprehensive services geared towards special occasions and bridal parties, including complete styling and makeup services for the special day. We encourage all of our guests to kick back, unwind and “find their Centre” with our rejuvenating body and massage treatments. 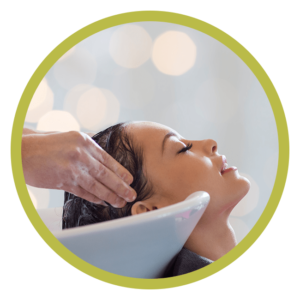 Our licensed, professional team employs a range of techniques, from deep tissue to stone therapy massage, to ensure that your visit with us is the most relaxing, soothing spa experience possible.